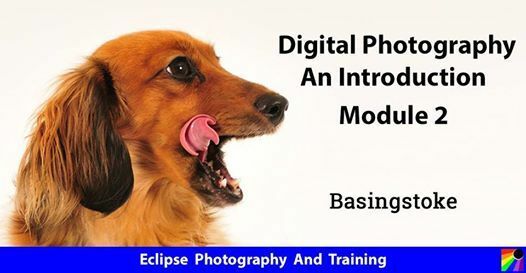 This workshop builds on the subjects and techniques covered during Module 1, taking you ‘step-by-step’ with further guided instruction and demonstrations, to show you how to take more control of your camera and capture great looking photographs. 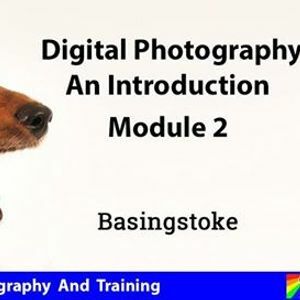 We also develop and widen your photographic skills further by looking at subjects like, composition; editing; Storage; useful additional equipment; and more. This is an access friendly location. Workshop includes an optional review and recap session, taking place live online, Wednesday, 17th April, at 8:30pm. 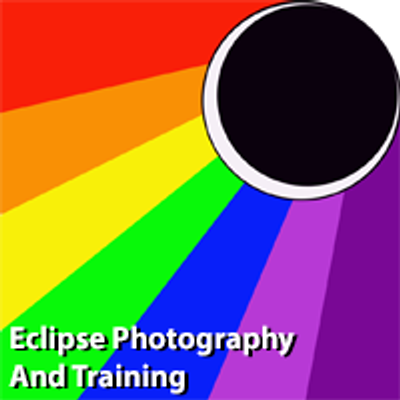 You have the choice of Training Packages, to suit your experience and preferred learning.